Students in their 3rd or 4th year of study. The Finance Case competition is the local edition of the annual "European Financial Seminar"
During the workings session of this competition, you and other students will run a multinational business in a real office environment, developing your management and financial skills by working in teams and interacting with experienced P&G executives. 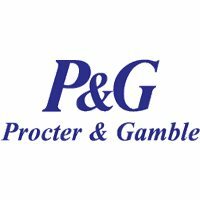 This case competition is an opportunity for you to learn within P&G and get exposed to a real life business case study, which challenges you to develop strategies and drive decisions together. The competition will take place on June 11th-13th.